It’s okay! You can share these secrets. I’m so used to the way my personal world works that it never crosses my mind until someone says something to me, or I hear someone else say something, that I realize something I do is weird or I’m not in the majority. That applies to the beauty world too. I’ve been doing makeup for so long and was obsessed with beauty even before I was a pro artist that I forget that beauty tricks and techniques that are automatic for me are actually unknown for a lot of people. And how do I know that? Because they tell me. Over the last 10+ years, I’ve shared countless tips and tricks in person, on social media and in this blog. Sometimes I think, I shouldn’t even say this. People already know. Then I get a comment or message that proves me wrong. So now we’ve got another list. 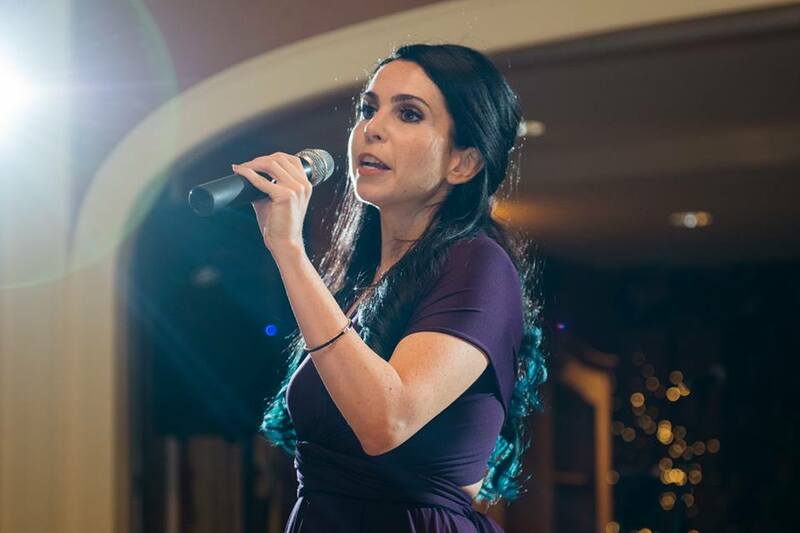 This one is of all things I can think of that I’ve shared over the years and someone has said “I didn’t know that!” or “I was doing that all wrong!” or “Wow, that’s a game changer!” Maybe you’ll see something here that helps you. And that’s all I’ve ever wanted. Oil Cleanse The Right Way. Oil cleansers are meant to be applied on dry skin, not damp skin like most cream cleansers. After applying an oil cleanser and massaging it in, you add water, massage it in more, then rinse. If you apply oil cleanser to damp or wet skin, it won’t do its job. I remember putting this tip on the Allison Barbera Beauty Facebook page last year and someone said they were glad they saw it because they had been doing it wrong. Don’t Forget Hyaluronic Acid’s Soulmate. If you use hyaluronic acid on its own (not already in another product), you have to apply moisturizer immediately after to make it work. 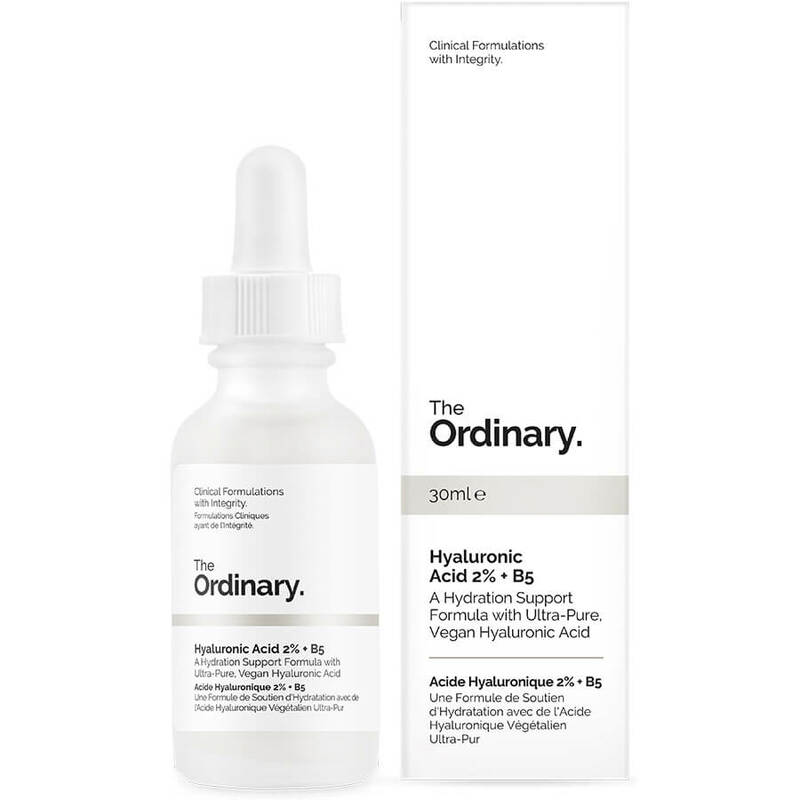 For more on that, peep my reviews of The Ordinary Hyaluronic Acid. Pretty Much Everything About Retinoids. Just read this, one of my most shared and referenced blog posts. Patch Test Everything. Got a new skincare product, body moisturizer or self tanner? Give it the ol’ patch test 24 hours before applying it as directed. Applying a small amount of the product before you use the full amount will let you know if there are any ingredients in the product that your skin finds irritating or is allergic to. I do my skincare patch tests behind my ear so the area is hidden if I have a reaction, and my body products and self tanners on my stomach for the same reason. One of the only times I didn’t do this, I had a bad reaction to a St. Tropez tanner all over my legs (red, itchy bumps). Lesson learned. Crease Work. I do not recommend applying shimmery shadow to the crease of the eye. Shadow is generally applied there to make the crease look more contoured/recessed. If you want an area to look recessed, you use a darker color as it reflects less light. But shimmery shadows reflect light, so they bring things forward or make them look bigger. Since that’s not typically what you want to do in the crease, using a shimmery shadow there defeats the purpose. You follow me? Waterline Magic. Want to make your eyes look bigger? An off-white pencil applied to the lower waterline will give the illusion that the whites of your eyes are bigger, since you are matching your eyeliner to that color and cancelling out the pink or beige tones naturally present on the waterline. You are welcome. Eyeshadowliner. All you need is an eyeshadow and an angled brush or a fine gel liner brush for this trick. Simply apply the shadow where you would normally apply your eyeliner and enjoy your soft-focus-but-still-defined liner. See her bottom lashline? Eyeshadowliner. Blend It, Baby. The difference between good and bad eye makeup is often in the blending. If I can see where shadow you used stopped, you didn’t blend (or blend it enough). Use a fluffy eyeshadow brush, like the MAC 217, to blend just the edges of where one color stops and the next color starts or where it meets the skin. You don’t need to blend the whole area where you have applied the shadow, as that will fade all of it, which is not the point. This can take a little practice, but I know you can do it. Mascara Cocktailing. I use two mascaras: One for volume and one for length. I am doubtful of mascaras that claim to do both, so I found that using them together gives me what I want, what I really really want. Rare Waterproofing. I personally only use waterproof mascara for the same two occasions my father steps foot in a church for: weddings and funerals. I’m likely to tear up or cry at both, so on those days–and those days only–I reach for waterproof. Waterproof mascara requires a more vigorous mascara removal, which is fine once in a while. But that kind of removal on a daily basis will damage your lashes, causing breakage and sadness. If you have problems with mascara smudging, there are other options. Do your lashes a favor and put the waterproof down. Totally Tubular. If every non-waterproof mascara you’ve tried smudges, consider a tubing mascara. Tubing mascaras like Blinc encapsulate the lashes instead of coating them, and whatever it is that makes the product encapsulate also keeps it from smudging. Tubing mascaras typically don’t give as much volume and length as regular mascaras, so that’s something to be aware of. If you want to tube, I suggest first trying it on your bottom lashes, as that may be where the smudging is coming from. The Mascara Two Step. It’s the easiest dance you’ll ever do. 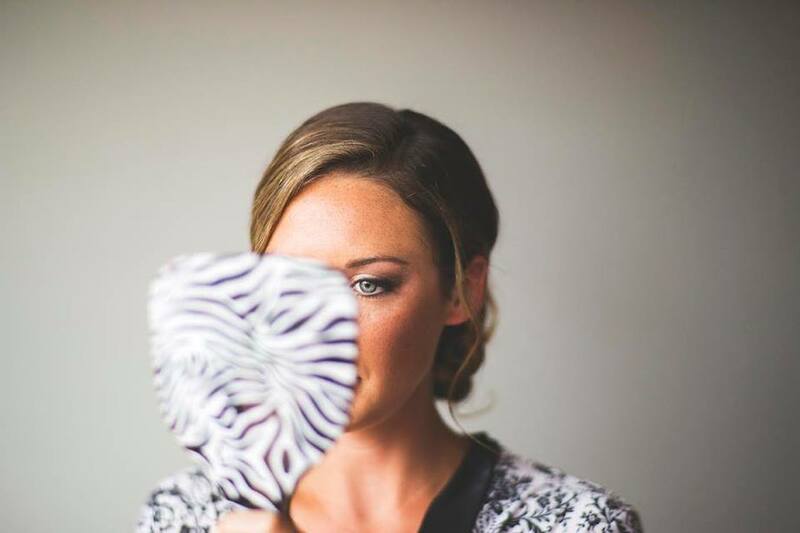 For more volume, wiggle the mascara wand at your top lash roots then pull up. For more length, hold the wand horizontally at the mid-point of your top lashes, then lightly blink into it (which will coat the tips of your lashes). Because I use two mascaras, I wiggle with Diorshow and blink with Clinique, but you could do this two step with one mascara. Like With Like. Face makeup falls into two main texture categories: creams/liquids and powders. And I’m not saying they’re rival gangs, but they prefer to chill with their homegirls. So primers, liquid or cream/stick foundations, pore minimizers, cream blushes, cream bronzers and contour products and liquid/cream highlighters work well when layered over each other. Powder blushes, highlighters, bronzers and contour products also tend to blend into each other more easily when they’re with their friends. This doesn’t mean you can’t wear both liquid and cream products though. I’m about to give you another tip that some other pros will disagree with: I suggest that you apply setting powder after all of your cream/liquid products are on but before applying powder products. I call setting powder the great equalizer. It helps keep the cream/liquid products in place so that they aren’t disturbed when a powder product is blended over it. Got it? Lock In That Under Eye Concealer. If you are using a cream/liquid concealer under your eyes, chances are it will benefit from being set with a little bit of powder. Concealer that has not been set with powder has a tendency to a) Fade throughout the day and b) Eat away at lower lash mascara, causing smudging. Why risk it? Just make sure to be light-handed with under eye powder, as overdoing it can lead to caking. Get Cheeky. 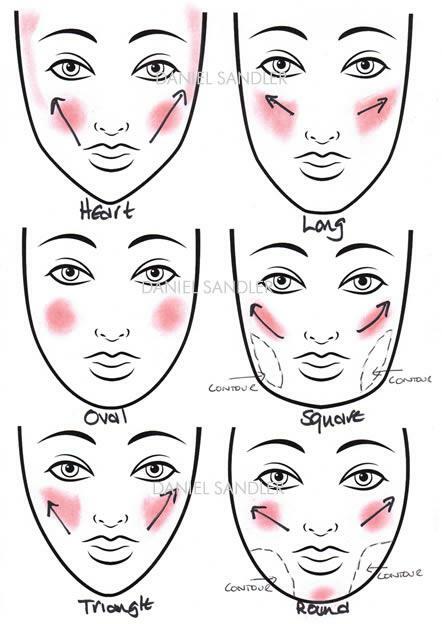 Blush makes a huge difference in a makeup look, but you have to make sure your placement is right. It should go on the apples of the cheeks, blended ever so slightly upwards. You don’t want to apply blush too close to your nose because that can make your features look kind of squished in, and applying blush too low will make your face look droopy. There are slight application variations depending on your face shape, so here’s a picture to help. Whose Line Is It Anyway? When using a lip liner, I line the edges of the lips and fill them in with the liner. Not only does that give the lipstick something to adhere to, but it won’t showcase the telltale “I only lined the edges of my lips” outline that can happen when your lipstick fades off. The Cupid’s Bow Trick. Want to make your top lip look fuller? Use a lipliner that matches the lipstick you’re going to wear to line over your Cupid’s Bow. So instead of tracing the natural curve most people have there (it can be very slight on some), draw the liner straight across from top of one those little peaks to the other, which gives the illusion of more fullness. Lipliner Double Duty. Have a lipliner you love the color of? There’s no reason you can’t wear it as a lipstick. Just line and fill in your lips, then top it with a little bit of gloss or balm so your lips don’t feel dry. It’s almost too easy. Flash That Smile. Lipstick on the teeth–we’ve all experienced it. But there’s an easy way to prevent it. It seems weird, but if you put your index finger in your mouth after you’ve applied lipstick then pull it out, it will take with it the lipstick that migrated to the inside of your lips and would have eventually made it to your teeth. It really works. This doesn’t need to be your life.